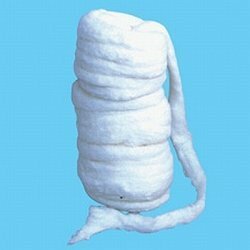 White Dove Cotton Balls are made of 100% pure cotton. They are very soft & gentle for all your skin care needs. Whether it be for cosmetics, first aid, or baby care. They are also great for arts & crafts. 100 pieces come in each bag. The bag is resealable for easy storage. White Dove Cotton Balls are soft & gentle for any and all of your skincare needs. 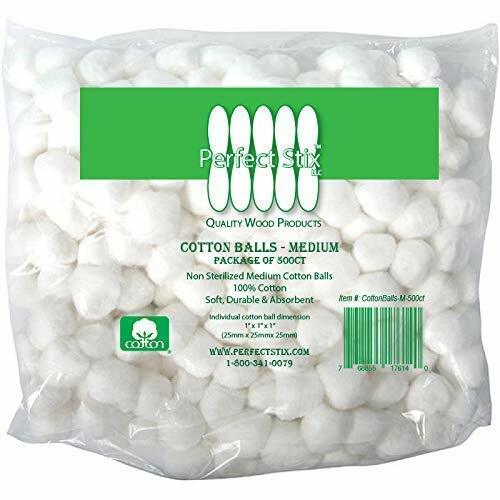 White Dove Cotton Balls are made of 100% Pure, High Quality Cotton. 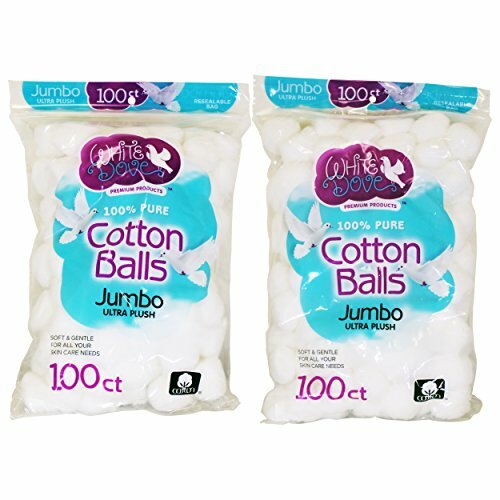 White Dove Cotton Balls are soft, absorbent and sturdy. Comes with a resealable bag for easy storage. 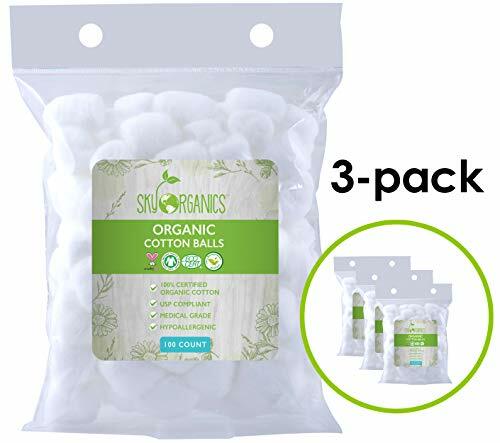 An Everyday Essential Sky Organics Organic Cotton Balls are an all-natural household essential that boast a variety of uses. Use our mindfully made Cotton Balls to apply toners and astringents, remove makeup and nail polish, gently cleaning delicate skin, or for applying medicated ointments to cuts and scrapes. Our ultra-plush Cotton Balls are the 100% natural, sustainable way to tend to your personal care and hygiene needs. 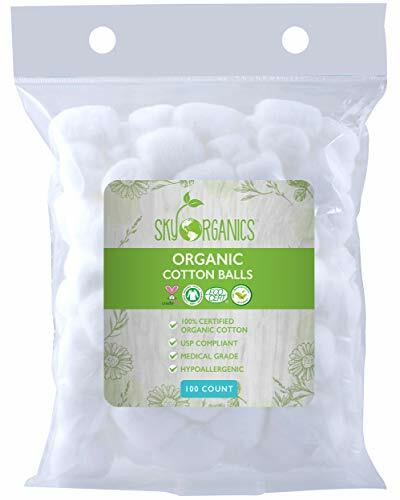 Personal Care with a Conscience Made with certified Organic, medical grade, highly absorbent, GOTS certified cotton, Sky Organics Cotton Balls are the green standard in all-natural, cotton products. 100% Biodegradable, our Swabs are made with sustainably sourced cotton, making them the environmentally friendly choice for you and your family. Chlorine and fragrance-free, and made with ultra-soft cotton, Sky Organics Cotton Swabs are safe and gentle enough for the most sensitive of skin types. Soft on Skin and Ideal for Beauty, Personal Care, and Household Uses! 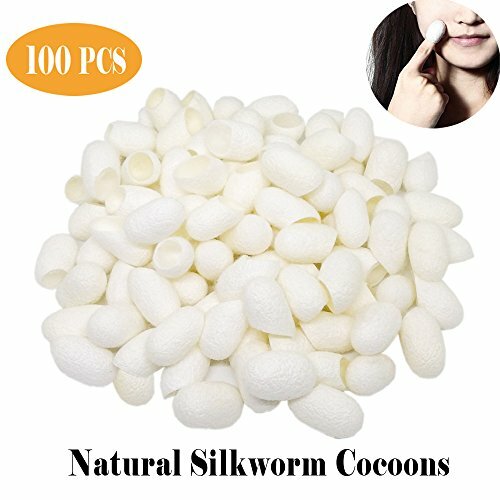 Our medium sized cotton balls are perfect for prepping, cosmetics, removing makeup, lotions, creams, astringents, nail Polish and oils. 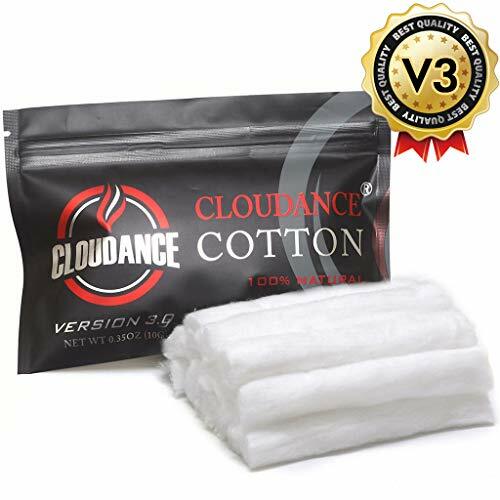 Each package comes with 500 non-sterile cotton balls that are soft, durable, and absorbent. 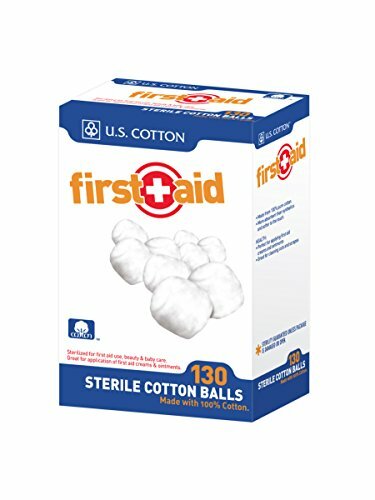 U.S. Cotton First Aid Sterile Cotton Balls are made from 100% pure cotton, more absorbent than synthetics and softer to the touch. Health perfect for applying first aid creams and ointments. Great for cleaning cuts and scrapes. Beauty ideal for make up application or removal. Use with your favorite cleansers and astringents. Lint free, great to use with your favorite nail polish remover. Baby safe and gentle for cleaning baby's sensitive skin. Great for applying lotion, oil and powder. Sterility guaranteed unless package is damaged or open. 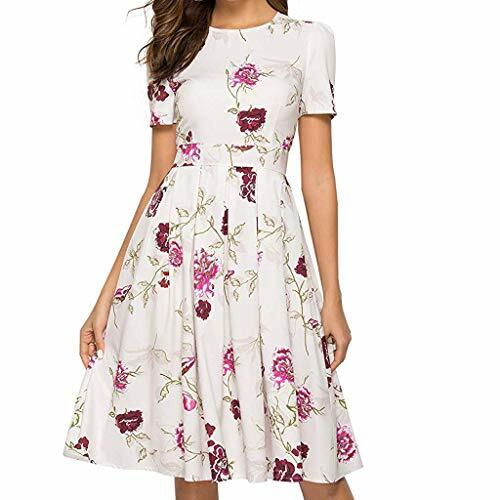 U.S. COTTON, 531 Cotton Blossom Circle, Gastonia, NC 28054-5245 T 800-321-1029. Q-tips Beauty Rounds are the perfect tool to round out your beauty routine. From Q-tips, the brand you ve come to love for our cotton swabs, Q-tips Beauty Rounds offer premium quality, have an added layer of spunlace for strength, and are quilted to resist shredding. This makes them the ideal beauty tool for removing nail polish, eye shadow, and lipstick. Use the quilted side for application of toners, astringents, and lotions. Use the softer side for removal of nail polish, foundation, blush/bronzer, eye make-up and lipstick. The Q stands for Quality, something we ve stood by since the founding of our cotton swabs by Leo Gerstenzang in 1923. We re proud of our history, commitment to the environment, and legacy of softness and quality. Q-tips Beauty Rounds have more soft cotton for better absorbency than the leading cotton pad and they are made of 100% pure cotton. They are soft enough to use on delicate areas of the face, including around the eyes. Beauty Rounds offer the premium quality you d expect from Q-tips. Hypoallergenic, ultra absorbent, quilted to resist shredding, and 100% pure cotton. 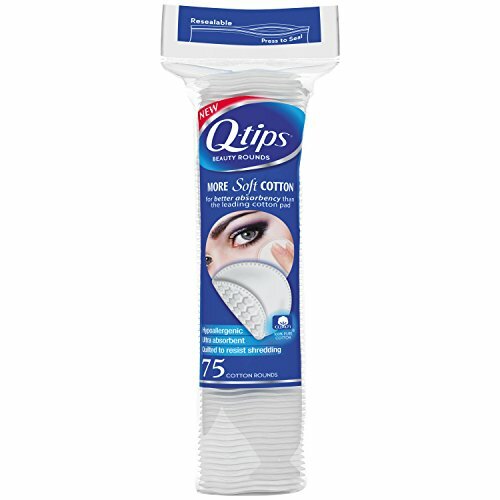 Don t forget to bring Q-tips Beauty Rounds with you on-the-go. Toss them in your purse for weddings, holidays, and any time you travel for quick touch-ups. 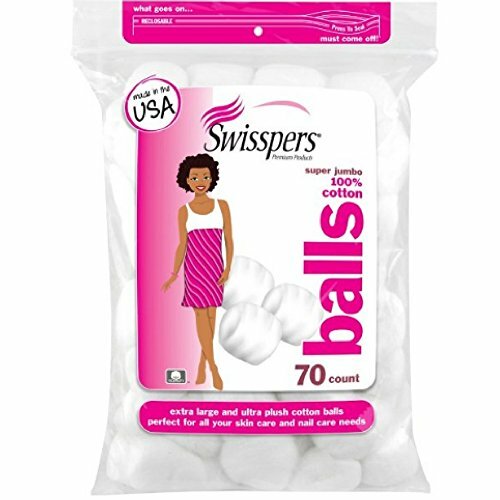 You are getting a multi-pack of 2 packages of Swisspers Super Jumbo Plus Size Cotton Balls. 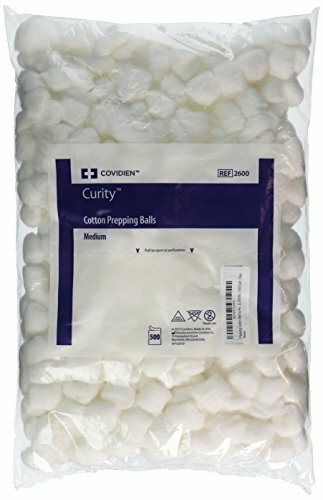 (Larger than triple-size cotton balls.) *100% Pure Cotton. *Hypoallergenic. *Soft. Durable. Absorbent. *MADE IN THE USA. *Perfect for all your cosmetic needs. *Includes: (2) 140 count packages of Super Jumbo Cotton Balls, so you are getting 280 Super Jumbo Cotton Balls total! *Luxuriously Soft: Made from 100% pure natural cotton. *Ideal for make-up application or removal. *Use with your favorite cleansers and astringents. Lint-free, great to use with nail polish remover. *Great gift idea. *Made by Swisspers Premium Products. *Go ahead and make the decision to order now. Your complete satisfaction is guaranteed. 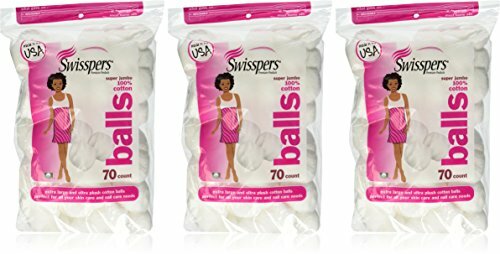 Super Jumbo Plus Size Cotton Balls. 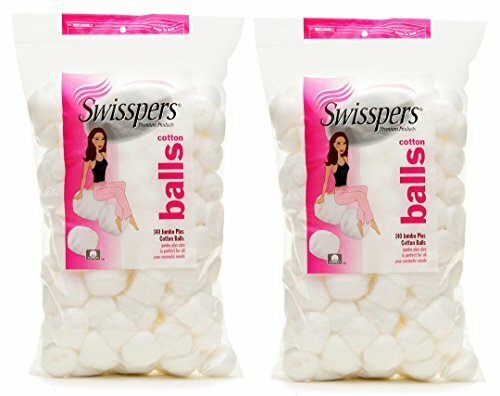 (Larger than triple-size cotton balls.) Perfect for all your cosmetic needs. Includes: (2) 140 count packages of Super Jumbo Cotton Balls, so you are getting 280 Super Jumbo Cotton Balls total. 100% COTTON. Luxuriously soft. Made from 100% pure natural cotton. Made in the USA. AWESOME FOR BEAUTY, BABY, AND HOME USE. Ideal for make-up application or removal. Use with your favorite cleansers and astringents. Lint-free, great to use with nail polish remover. Ideal for babies too. Safe to use on the skin and hypoallergenic. GREAT GIFTABLE IDEA. Great giftable idea that people can actually use. Perfect for men and women. And there's also a 30 DAY GUARANTEE. Go ahead and make the decision to order now. There is zero risk for you. Your purchase is backed by Amazon.com's 30 Day Guarantee. Items shipped from Amazon.com can be returned within 30 days of receipt of shipment in most cases. 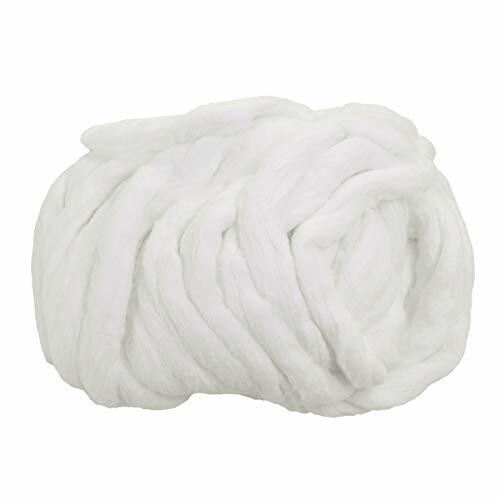 Only pure premium cotton fibers are used in our cellucotton beauty coil. 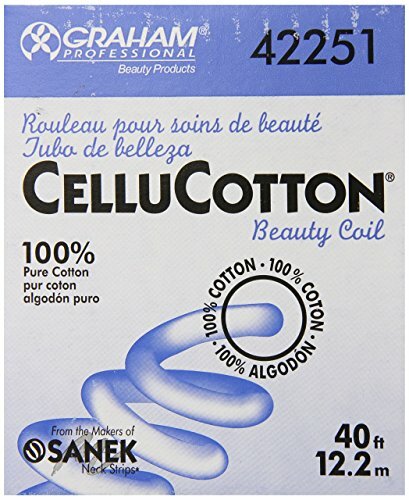 Extra absorbent, naturally soft and hygienic, cellucotton 100% cotton beauty coil is ideal for facials, skin care, manicures and perms. The upgrade Version3.0 of cotton wick 20 pcs (2 bags). Our goal is to provide the most cutting edge, cleanest and easy to use cotton wicking. [Packaging Content]: 10 pieces of precut cotton wicks. [Version 3.0]: Upgrade material organic cotton, which offer 30% faster absorption. [Easy separation]: Suitable for DIY . [Green and Safe]: 100% natural organic cotton, pharmaceutical grade, free of pesticides, no bleaching, colorless and tasteless. [Friendly Packing]: Food-grade P.E.T, Re-sealable travel Size Package. Ready-to-use with aglet on one end. 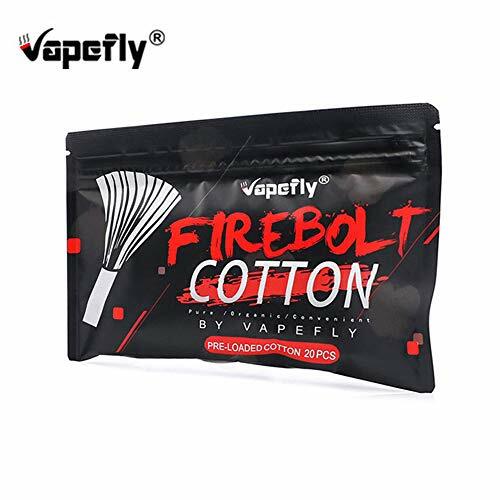 Long fibers especially selected for vaping. Brand: Unicharm | Manufacturer: Mii Strategy Inc.
>Welcome to Shop in Our Store--LPlerqgn Vicentz:No need to worry about the privacy,All your information in our store are completely confidential,All your package will be packed secretly. 6.Do not use alcohol, gasonline or acetone cleaners. 7. Do not put the product directly into boiling water to clean it. You can choose heating button to enjoy tail heating mode which can reach about 40 .and keep contant temperature that can carry different experience. Waterproof design,USB rechargeable handheld making it perfect for home, office, or massage on the go. 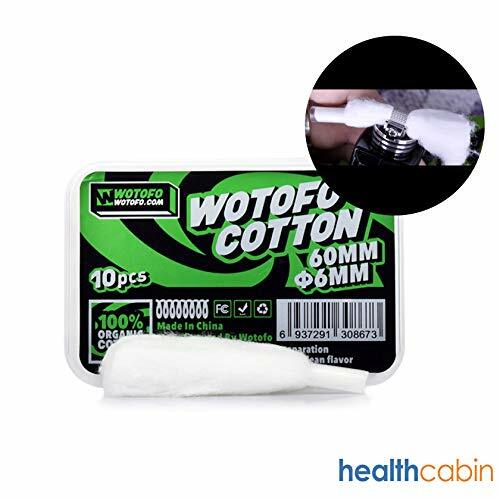 Cotton strips are made of pure and high quality cotton for safty use. Cotton strips are soft, absorbent and sturdy. It is soft to the touch and won't irritate the skin. It can be used to remove makeup and nail polish, apply ointments to baby, clean your pet's ears, or craft projects. 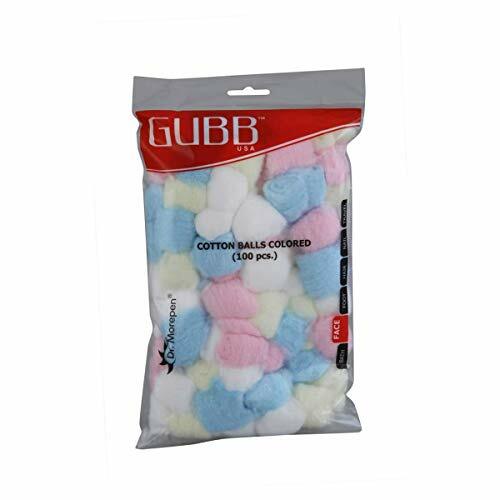 100 pieces of multicolored 'cotton balls' in each pack. 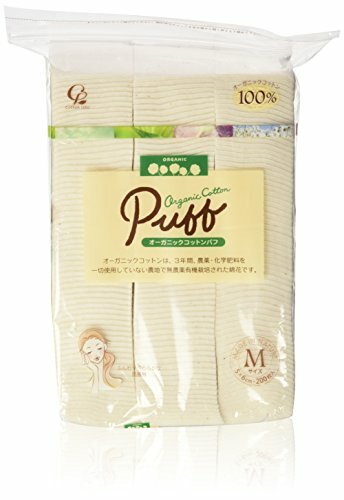 Made with 'sterilized cotton' they are extremely gentle to skin. 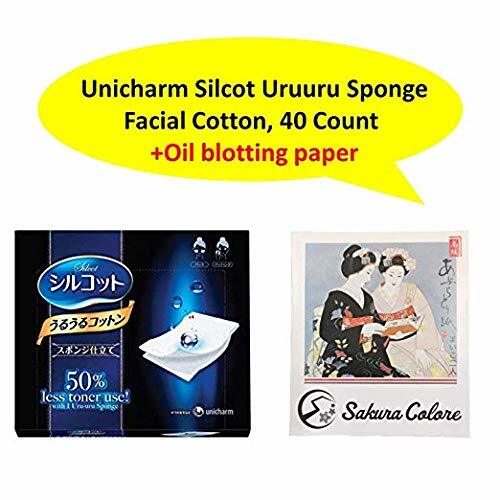 Being multi layered, these 'cotton balls for face' work perfectly by soaking the unwanted oil from your skin. Perfect Product to apply or remove makeup, remove nail polish, clean cuts or scrapes.